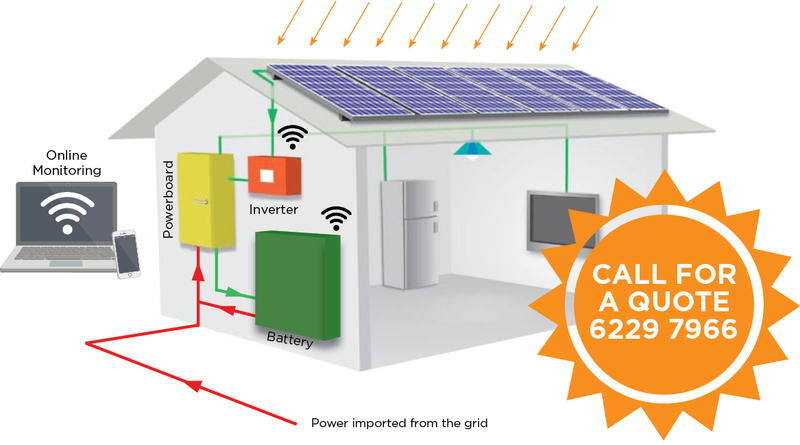 Hybrid solar systems utilise power from both the connected grid and your solar panels. The power from your solar panels can be used both directly, when the sun is out and also as stored energy from batteries. Why Install a Hybrid system? Installing a Hybrid system will allow you to make the most of your generated solar power. Generating the power during the day when the sun is out, allows you to use it when you please. This is an advantage for your typical working family, who uses most of the energy in times of low light. Energy prices are forever increasing and with the feed in tariff reduced to 8.5c, it is to your advantage to use your own power rather than selling it back to the grid. Don’t want to be left in the dark? Hybrid systems also protect you from power blackouts, with your own battery back up. At Powercom, our team takes the time to understand your specific requirements, and will engineer a system tailored to your lifestyle, home, and budget. We can design a hybrid solar package, or upgrade your existing solar system. With access to quality products, we ensure your system will perform for many years to come. 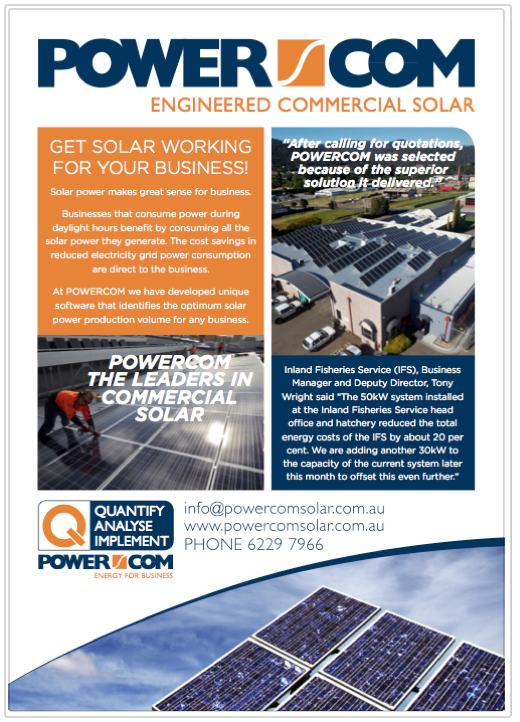 Call us today on 6229 7966 to speak to Tasmanians own local solar experts.